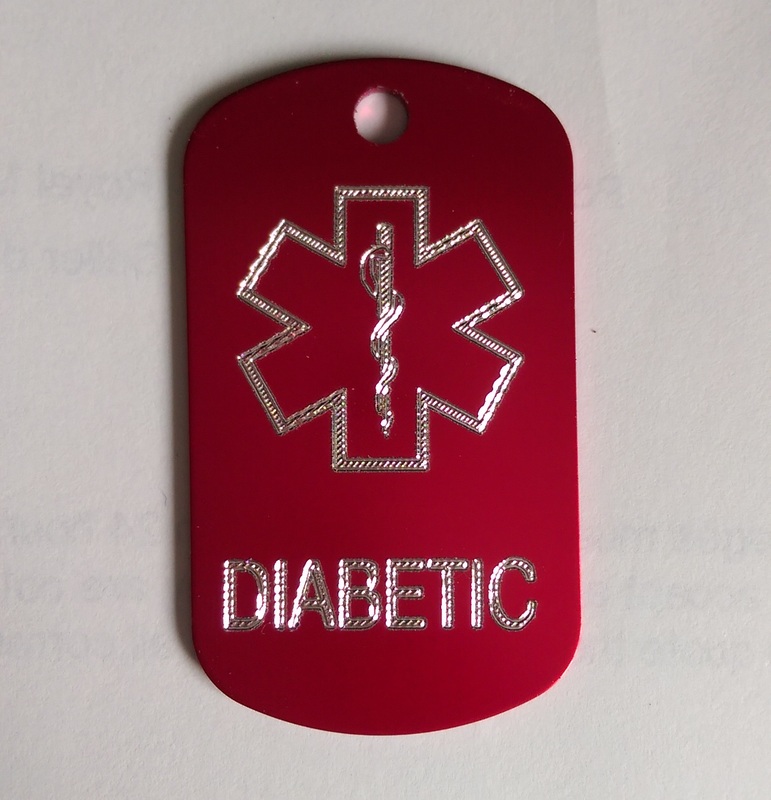 A medical alert ID tag with the star of life and the words DIABETIC on the front. These items are available in various colours. Please select the required colour from the list. 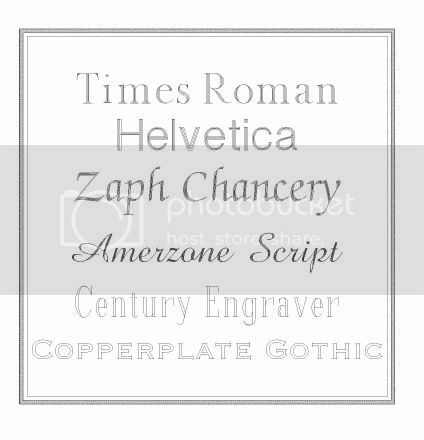 Each tag is supplied with a 24" chain, if a different size is required please message us using the comments box at checkout.